South Africa’s Minister of International Relations and Cooperation Lindiwe Sisulu says reports of alleged xenophobic attacks that have re-emerged in that country are a great concern to her government. Ms Sisulu says her government is working closely with the Police and other law enforcement agencies to ensure that security is provided to people living in South Africa. She said her government would work closely with members of the diplomatic corp to ensure that regular updates are given concerning reports of alleged xenophobia. Ms. Sisulu was speaking at an urgent meeting with Ambassadors and High Commissioners from the SADC region held at the Department of International Relations and Cooperation (DIRCO) in Pretoria. She noted that safety of people living in South Africa was a collective responsibility, as such, SADC member countries would be actively engaged to find a solution. 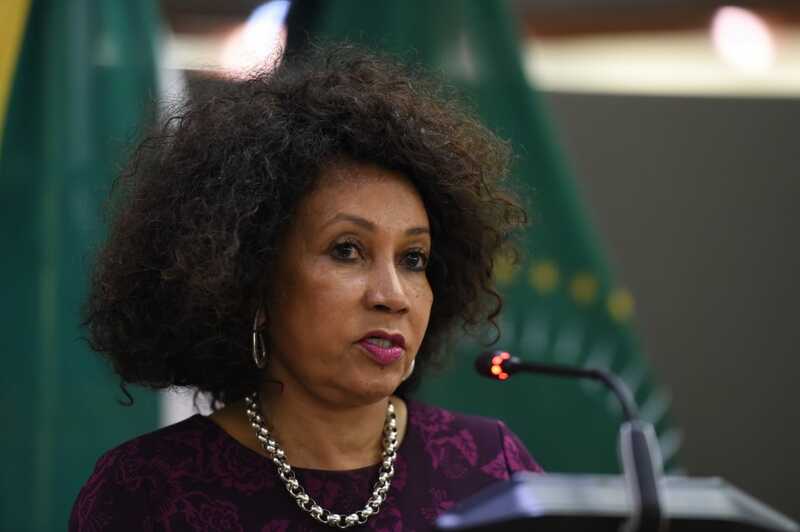 Ms. Sisulu however expressed that some members of the diplomatic corp accredited to that country were giving incorrect perspectives of the situation. 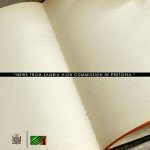 She has since called on Ambassadors and High Commissioners to adhere to the Geneva Convention when communicating in order to maintain good relations. And Zambia’s High Commissioner to South Africa His Excellency Mr Emmanuel Mwamba said reports of alleged xenophobia were distressing. He said some public remarks by identified civic leaders in that country were in bad faith. He urged the governmnet to openly condemn remarks that against foreign nationals as they were fueling alleged xenophobic attacks. Mr. Mwamba added that reports of re-emerging xenophobia in some parts of South Africa were working against the principles of free migration as championed by the African Union and SADC respectively. Zambia High Commission Pretoria South Africa.